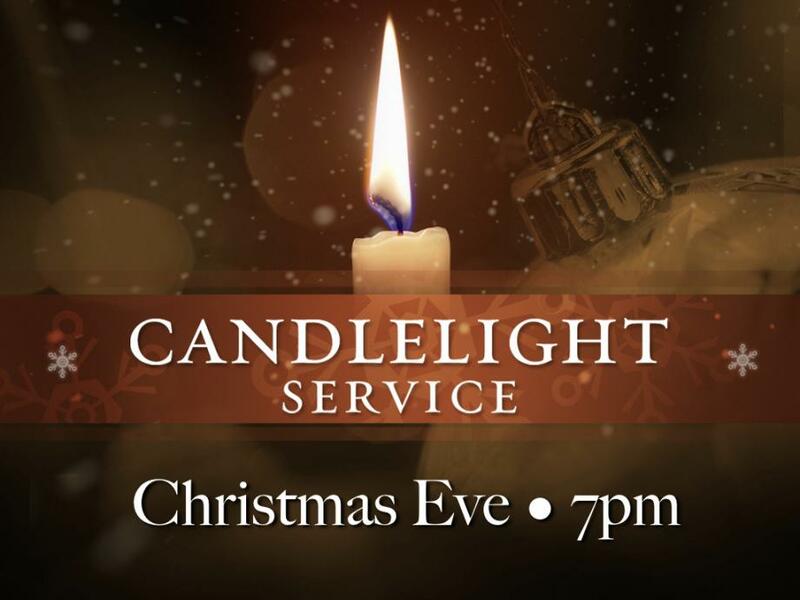 Join us for an old-fashioned Christmas Eve service. 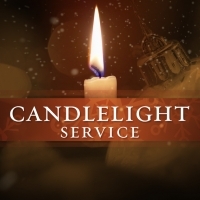 Listen to the Christmas story, sing Carols by candlelight, and hear an inspiring Christmas message from Pastor Rich. Parking is available in our main parking lot (behind TD Bank), next door at Sacred Heart Church (265 South Main St) and along both sides of Milford Street.